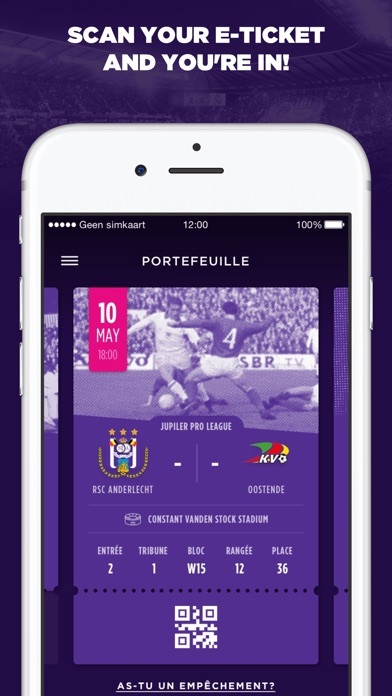 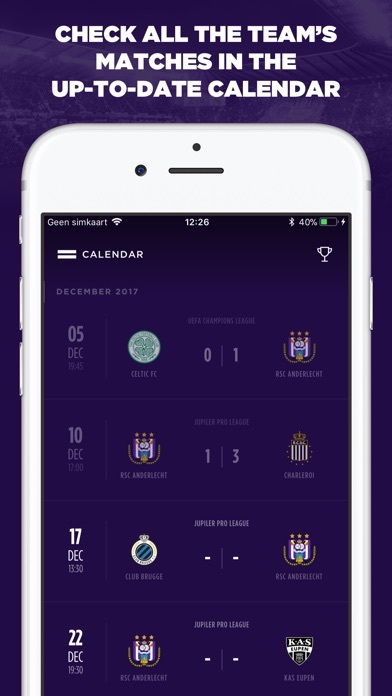 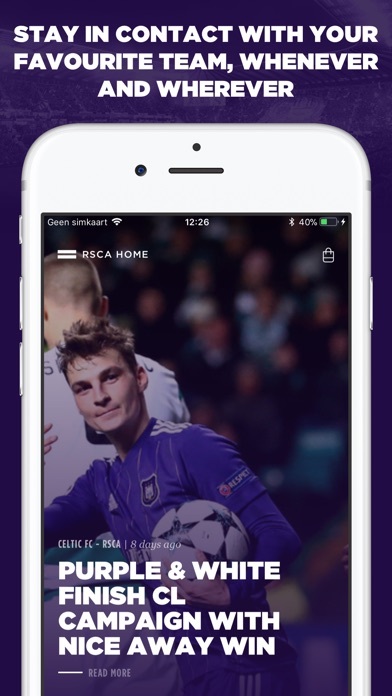 Thanks to the official Royal Sporting Club Anderlecht app, fans can follow all the latest news and exclusives from their favourite team anywhere and anytime they like! 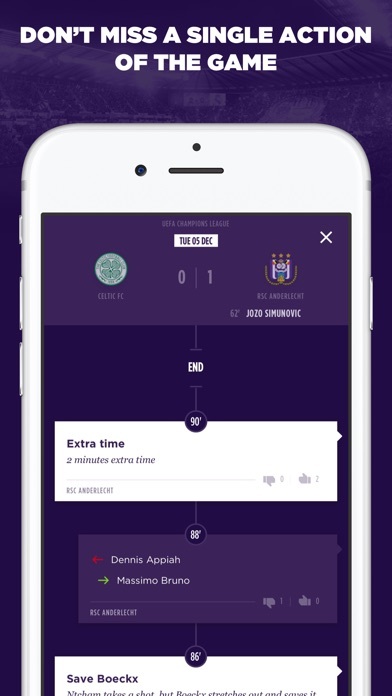 The match center allows you to follow every game live in detail, and afterwards you can choose your man of the match with one simple press of a button. 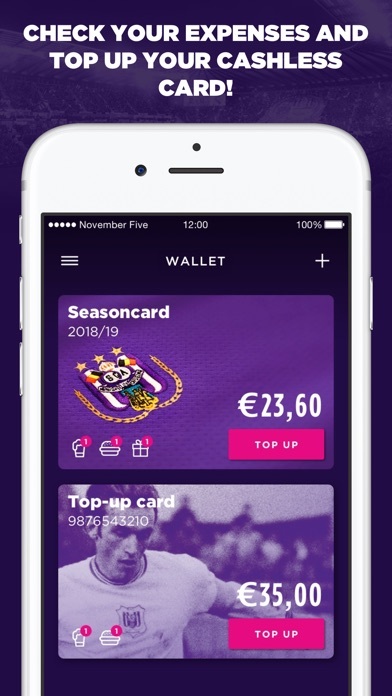 A must-have for every supporter of Purple & White!